If you have sensitive teeth then you know all about how careful you have to be when you eat. 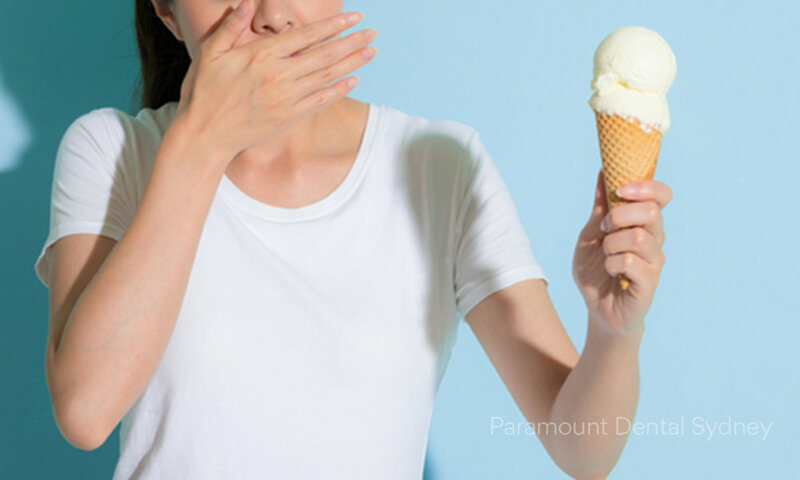 One wrong bite into an ice cream or a hot spot in your meal can set off a whole world of sharp pain that lingers long after the food is gone. If you struggle with this problem, the key to solving it is to understand what’s causing the sensitivity in the first place. That way, you can avoid any triggers and do everything you can to free yourself from constantly worrying about pain when you eat or drink something. When the inner parts of your teeth become exposed it causes sensitivity. The inner part of your teeth is called dentin, and it consists of tiny tubes filled with nerve endings. The dentin in the top section of your teeth is usually protected by the enamel and the dentin at the bottom is protected by your gums and a layer of cementum. A hard toothbrush that wears away the enamel. Hard brushing that makes the enamel thinner. The effects of aging, which can cause the gums to recede. Certain dental procedures such as teeth whitening, which can temporarily expose the dentin. Sugary or acidic foods, which can eat away at the enamel. Tooth decay such as broken teeth or fillings which expose the dentin. If you have sensitive teeth, then you probably already know it. There are a number of things that can set off sensitive teeth including foods or drinks that are overly sweet, hot, cold or acidic. Breathing in cold air in winter can also cause pain or discomfort to a sensitive tooth or teeth. Sensitivity can also come and go over time and may affect your entire mouth or just one tooth. Brush gently but regularly twice a day. Avoid using toothpastes that are highly abrasive, such as those containing baking soda. Make sure you floss at least once a day to get rid of plaque deposits that may cause sensitivity. Try brushing with toothpastes that reduce sensitivity. After brushing, rub the sensitive toothpaste over the surface of the affected teeth and leave in place. With these strategies and the help of your dentist, you’ll be able to go through your day free of the pain of sensitive teeth. 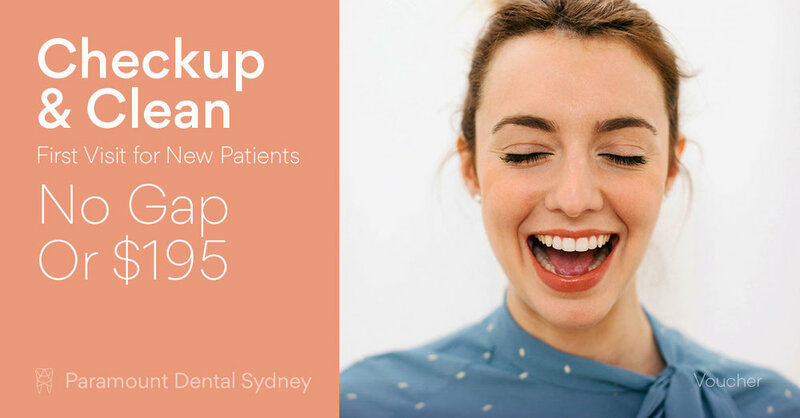 If you’re worried about sensitive teeth, make an appointment with us here at Paramount Dental Sydney. Our caring and expert staff can help you find a solution that works for you.